Billions of dollars really do grow on trees - at least for the handful of Forbes' 2013 Billionaires who didn't have to work for their 10-figure bank accounts, according to the Business Insider. Let's take a look at some billionaires who inherited their wealth. 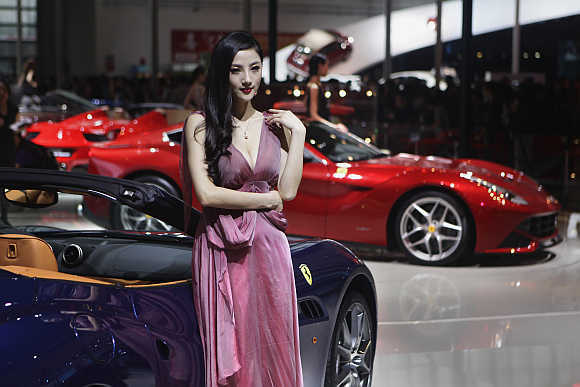 Image: A model stands next to a Ferrari California in Beijing, China. Safra owes her wealth to her late husband, billionaire banker Edmond Safra, who died in a 1999 apartment fire. 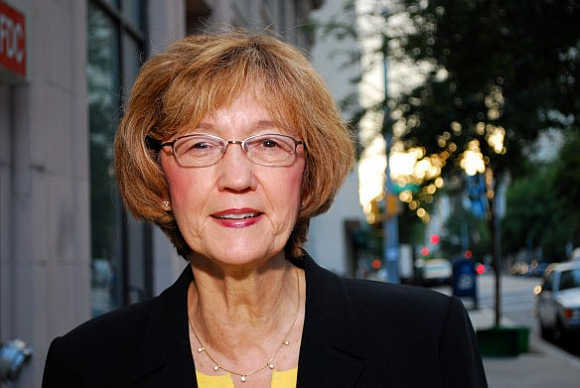 The 48th wealthiest woman in the US, Elaine Marshall inherited her billions from her late husband, J Pierce Marshall in the form of a 14.6 per cent stake in Koch Industries. The funny thing is no one knew about her fortune until Bloomberg named her the fourth richest woman in the US in 2012. Swedish billionaire Jorn Rausing may have inherited his $5.2 billion fortune from his late mother, Birgit, but he hasn't used that as an excuse to escape the working world. 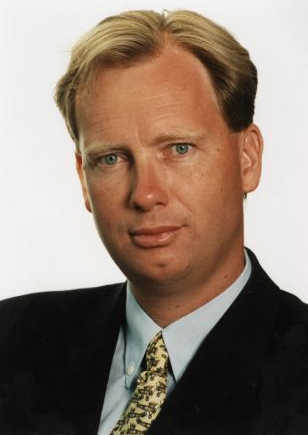 Rausing sits on the board of Tetra Laval, the company his grandfather founded that is responsible for the Tetra Pak - the special boxes used to store milk and juices without refrigeration. Image: Jorn Rausing's grandfather was the brain behind Tetra Pak. Jorn's photo is unavailable. 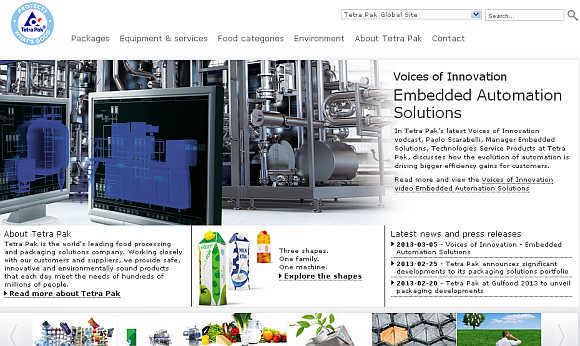 Along with younger brother Jorn, Finn Rausing sits on the board of Tetra Pak-maker Tetra Laval. Peru's fourth richest man, Eduardo Hochschild owed his wealth to his great uncle, who founded the wildly successful Peruvian gold and silver mining company in 1911. 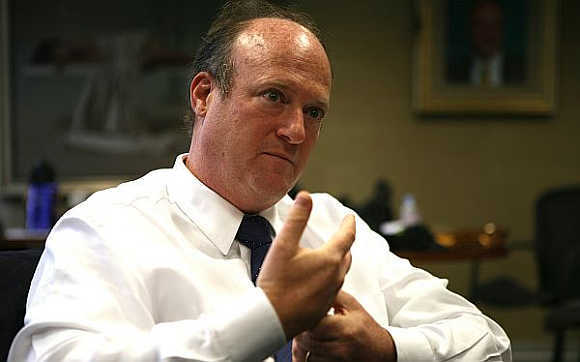 Hochschild studied science in the US at Tufts University and first joined Hochschild Mining in 1987 as a safety assistant. When Minoru Mori, one of Japan's most powerful real estate tycoons, passed away last year, his wife, Yoshiko, took over the family fortune. 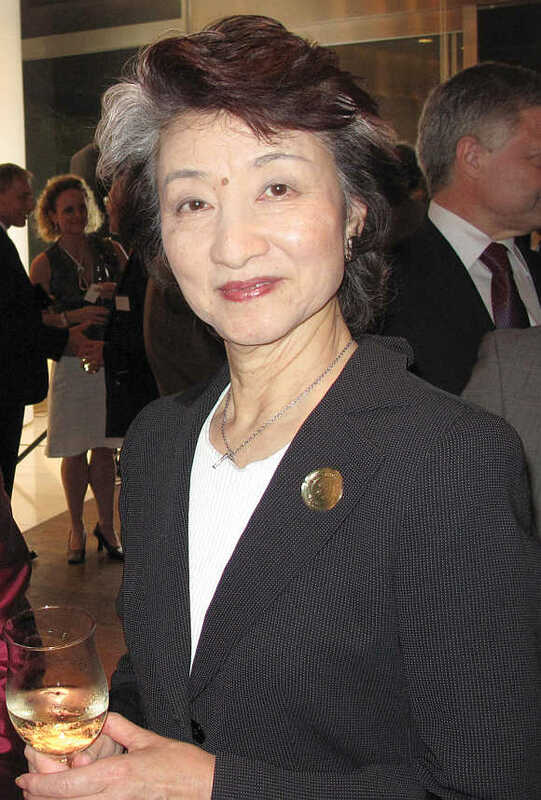 She's now ranked the 20th richest person in Japan. 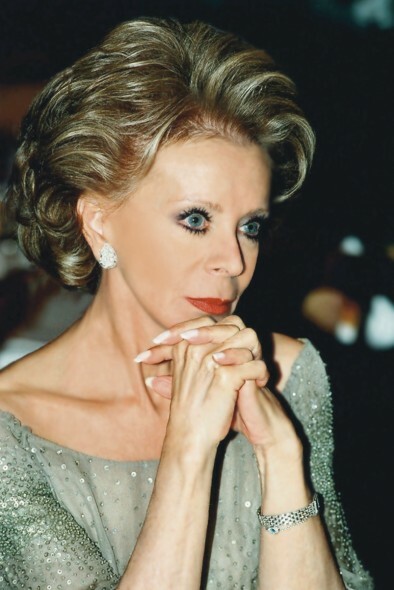 According to Forbes, her late husband was most known for building China's tallest building, the Shanghai World Financial Center.